American History, History, Politics, Social Sciences	0 comments America, articles of confederation, constitution, U.S.A. Both the constitution and articles of confederation were created by the same people, with a similar purpose yet different design and approach. 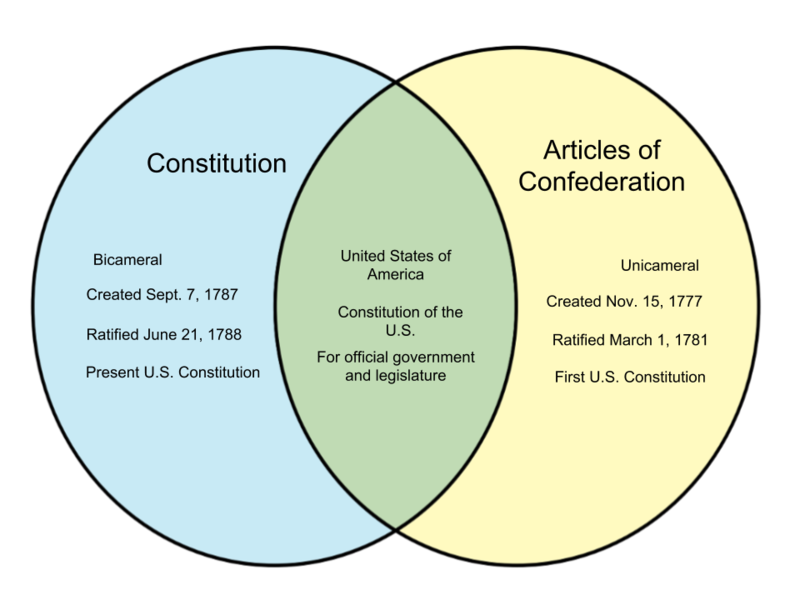 In this article, we will highlight the differences between the constitution and articles of confederation. The Constitution is the present constitution being used in the United States of the America. It is the second constitution, replacing the Articles of Confederation. It began on September 17, 1787 and was eventually ratified on June 21, 1788. 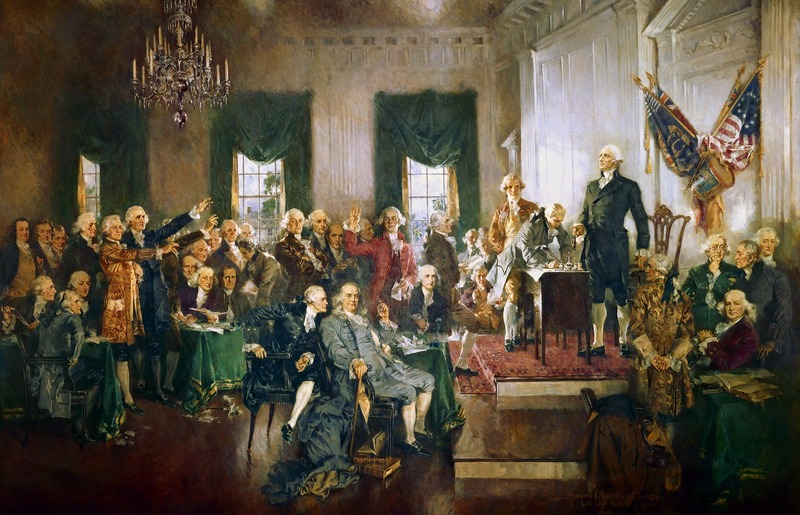 The Constitution operates with a bicameral legislature that is referred to as the Congress – it is divided into the House of Representatives and the Senate. The Congress allows up to two Senators per state, and Representatives depending on the population of the state they represent. The Constitution has constantly been subject to many changes and amendments. It currently presents 27 amendments and 7 articles, but is still one of the shortest constitutions in existence. The Articles of Confederation was the constitution which preceded what is now known as the U.S. Constitution, or simply the Constitution. It was primarily created in order to help the original American colonies in leveraging or requesting assistance from foreign governments. Prior to this, the thirteen colonies did not have a sovereign authority and thus were in need of both domestic solidarity and foreign assistance. The Articles of Confederation were then created on November 15, 1777 and ratified on March 1, 1781. It was the Articles of Confederation that named the nation formally as the “United States of America.” It contains 13 articles. Despite its role in history, however, many found that the Articles lacked a sufficient central authority, judicial branch, as well as an established executive power. There were various issues and loopholes as well, and the Articles were eventually replaced by the U.S. Constitution.